BAYTOWN, TX — As increasing numbers of students enroll in technical programs that can lead to well-paying careers in the booming petrochemical industry, Lee College and other Texas Gulf Coast institutions are working overtime to recruit and hire enough qualified instructors to meet the demand. 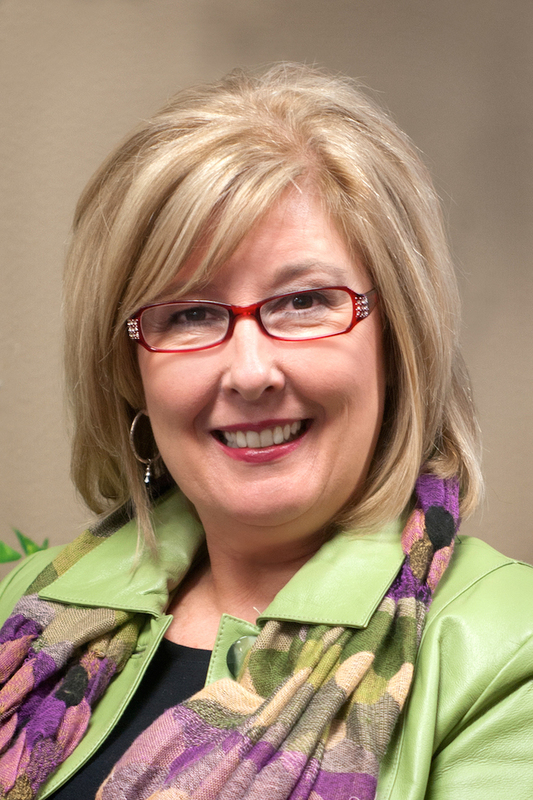 Debi Jordan, executive director for Workforce and Community Development, wrote about the challenge to find instructors this month in a blog featured on the website for Construction Citizen, a coalition of owners, contractors and craftspeople who want to advance the construction industry. More than 50,000 new petrochemical workers will be needed across the Texas Gulf Coast over the next decade. Retirees and others who have worked in the petrochemical industry are among the best candidates to train students in pipefitting, millwrighting, instrumentation, electrical, welding, computer maintenance and many other fields — and often, a four-year degree is not required to leave a legacy for the next generation by becoming a teacher of the skilled trades. Full-time and part-time teaching opportunities that include flexible schedules are available now at Lee College and community colleges across the region. For more information, visit the Community College Petrochemical Initiative online at www.energizehouston.org. BAYTOWN, TX — Lee College will offer classes this spring to help students master the latest versions of Adobe Illustrator and Adobe Photoshop – popular computer programs used for editing photos and creating icons and graphics. The Adobe Illustrator course is a hybrid of online and traditional classroom instruction that will meet from 9:30-10:45 a.m., Mondays and Wednesdays. Students will learn how to use the software to draw and compose graphics, icons and symbols; create graphs; transform and distort objects; work with image layers; and incorporate different patterns, brushes, filters, gradients, blends, styles, and other effects into their illustrations. No artistic ability is required to be successful with Illustrator or in the class itself, according to instructor Kellie Sartor. In fact, the ability to create complex graphics for print, multimedia or Web presentations comes from mastering simple, basic operations. Designed as an introductory course for those without familiarity or experience with graphic software, the Adobe Photoshop class is also delivered in hybrid form and will meet from 11 a.m.-12:15 p.m., Mondays and Wednesdays. Students will start with beginner applications and move toward more advanced material, like working with layers; adjusting colors and incorporating unique coloring techniques; creating special effects with photo filters; transforming typography; and performing image surgery, like retouching flaws and enhancing features. Students in the Illustrator and Photoshop courses will need to be prepared to attend open lab times outside of normal class meetings to finish projects and complete homework assignments. For more information about registration and enrollment, contact Sartor at 281.425.6560 or ksartor. BAYTOWN, TX – Lee College will welcome more than 3,000 local eighth-graders to campus Dec. 14-16 for Junior Achievement Inspire, an interactive experience and career awareness fair that will give the students a glimpse into the wide variety of industries and job opportunities in the region. This is the second year that Lee College has partnered with Junior Achievement of Southeast Texas to host JA Inspire for students from the Goose Creek, Barbers Hill, Crosby, Hardin, Liberty, Dayton, Hull-Daisetta, East Chambers and Anahuac independent school districts. The event will showcase the growing demand for local jobs in interest areas that align with high school endorsement tracks in Science, Technology, Engineering and Mathematics (STEM), Business & Industry, Public Services and Arts and Humanities. All eighth-graders in Texas must select a track of study before entering high school. The students will begin their JA Inspire day at Lee College with an opening ceremony, then rotate to interact with businesses through industry presentations, career stations and exhibits and displays from regional companies. They will also participate in a soft-skills play that explores the intangible qualities employers look for in prospective hires, like leadership and communication, before wrapping up their time on campus by recapping their experiences and hearing from event sponsors. For more information about the JA Inspire program, contact Junior Achievement of South Texas at 713.682.4500 or visit www.juniorachievement.org/web/ja-set. BAYTOWN, TX – More than 150 graduates will receive associate degrees and certificates Friday, Dec. 11, at the 2015 Lee College Fall Commencement Ceremony. Todd Monette, site manager for the LyondellBasell Industries chemical complex in Channelview, will be the special guest speaker. Commencement will begin at 7 p.m., inside the Sports Arena on campus. It is the second time that Lee College has hosted a graduation ceremony in the fall semester. Watch it live online. As site manager for one of the world’s largest olefins, polyolefins, chemicals and refining companies, Monette is responsible for the safe, environmentally sound and reliable operation of the Channelview complex. He has 30 years of experience in the refining and chemical industry – including previous leadership positions with Shell and Motiva – and is known for driving culture change and personal development while providing senior-level oversight of engineering, operations, maintenance, turnarounds, reliability, cost reduction, process safety, work process and refinery management. Monette is also actively involved with industry trade and advocacy organizations and several community initiatives. A past member of the board of directors of the Houston East End Chamber of Commerce and former executive sponsor for the Minority and Women’s Business Council in Port Arthur, he currently sits on the boards for the Galena Park Education Foundation and the San Jacinto Community College Education Foundation. 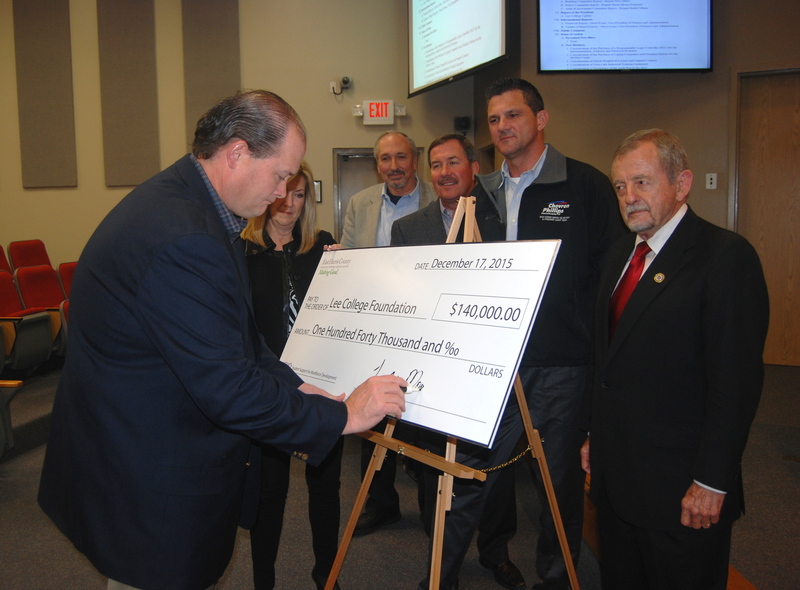 He has also served as a board member for the Texas Chemical Council and as past board chairman for the East Harris County Manufacturers Association, which raised more than $275,000 this year at its second annual golf tournament to provide scholarships to Lee College and San Jacinto College students. 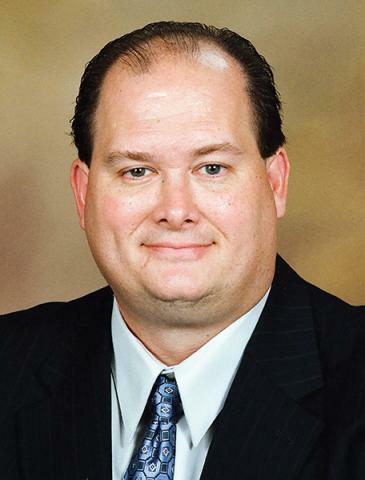 Monette holds a Master of Business Administration degree from Rice University and a Bachelor of Science degree in chemical engineering from Mississippi State University. He and his wife, Terri, are the parents of three daughters.